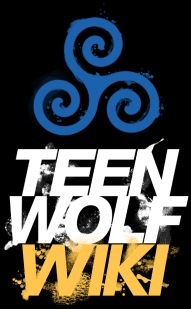 Stiles and Malia found the katana buried with Rhys's body in a wall in Eichen House. 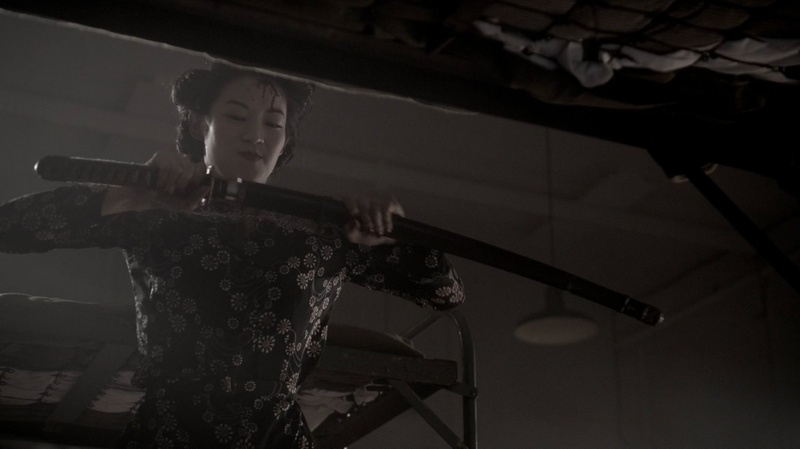 Noshiko used the sword to kill the nogitsune. 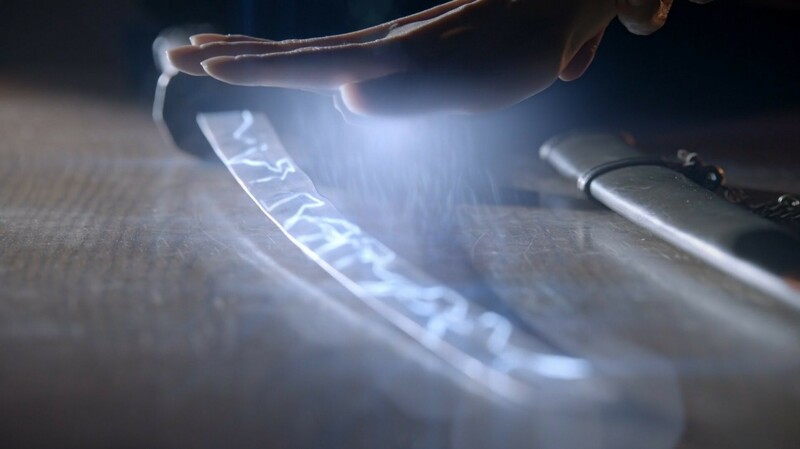 It exorcised the spirit, which shattered the blade. 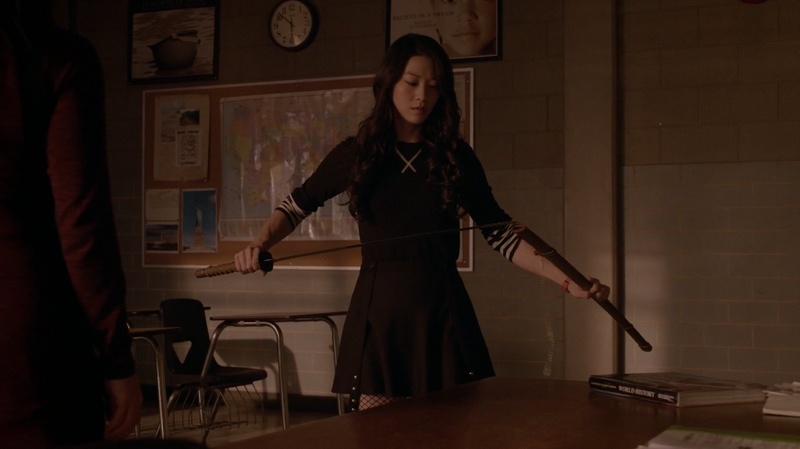 Noshiko was not able to reforge it because she is not a thunder kitsune, so Kira has to fix it for her.